Pretty Kitty in Wichita KS - The Flower Factory, Inc. 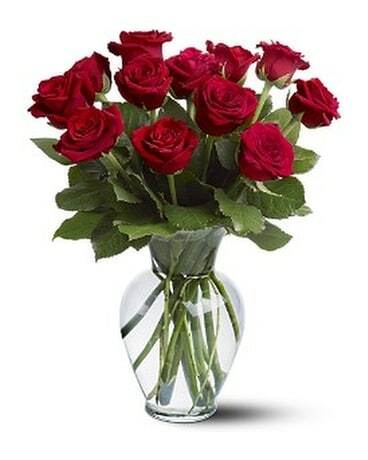 The purr-fect surprise for someone special! 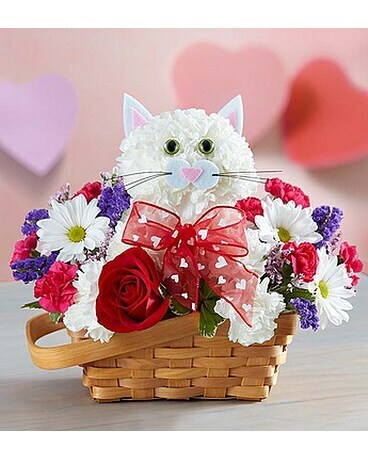 Handcrafted from fresh carnations, our cute little kitty arrives in a charming basket filled with a mix of fresh spring/summer flowers. Holding a single romantic red rose and finished off with a sweet bow, our flower kitten is sure to have everyone smitten!